The year is 1983, the boom of the video age, and Scott Bradley is seventeen, unemployed and on the dole. Drifting through life, he and his friends love nothing more than to sit around drinking, talking about girls, and watching horror movies. 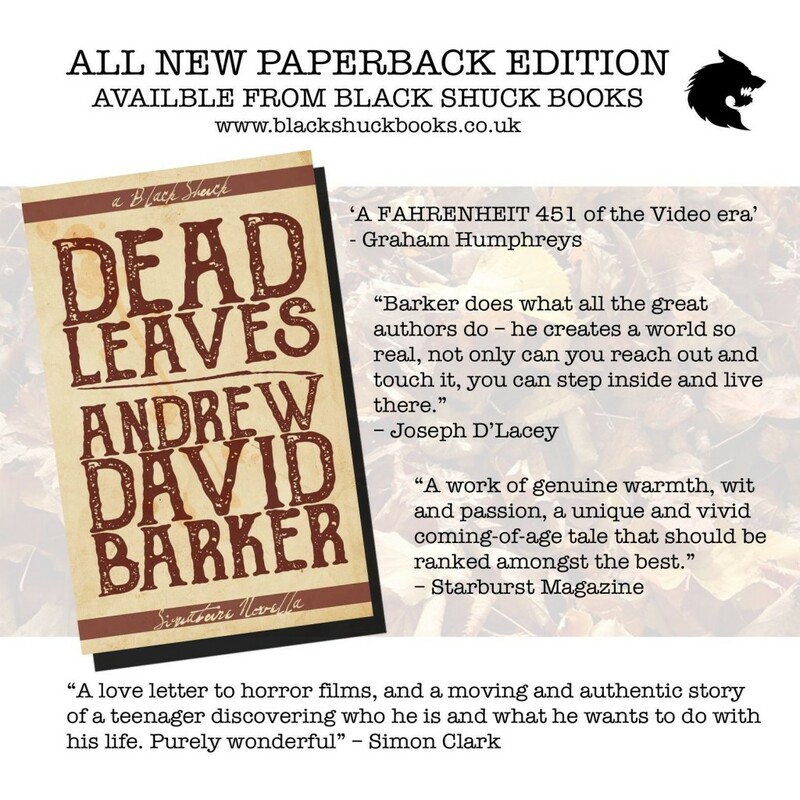 As the ‘video nasty’ media storm descends, their desire to find a copy of the ultimate horror film – The Evil Dead – is going to lead them to the most significant days of their young lives. As the law tightens and their way of life comes under threat from all quarters, they come to learn what truly matters to them. 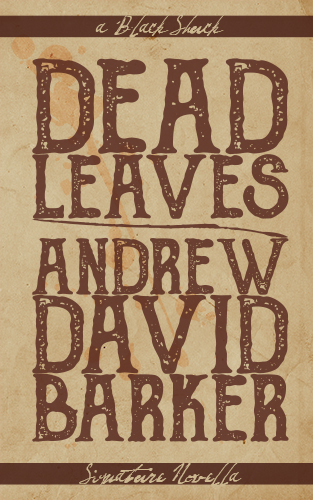 Watch an interview with Andrew Barker about the book.